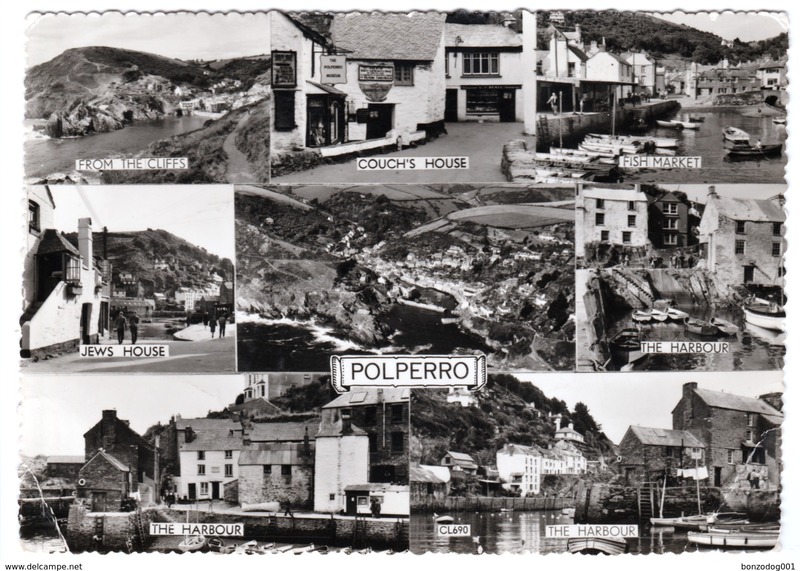 18) 5 VIEW MULTI-VIEW - POLPERRO, CORNWALL. 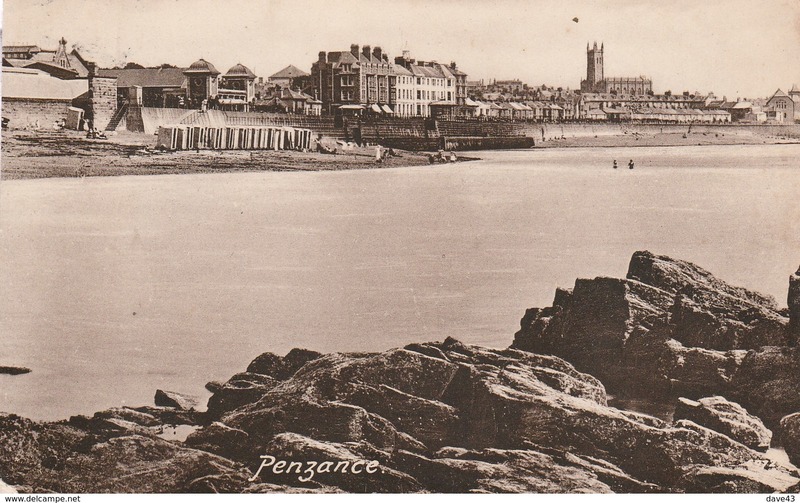 Friths card used 1925 Penzance beach with bathing huts! 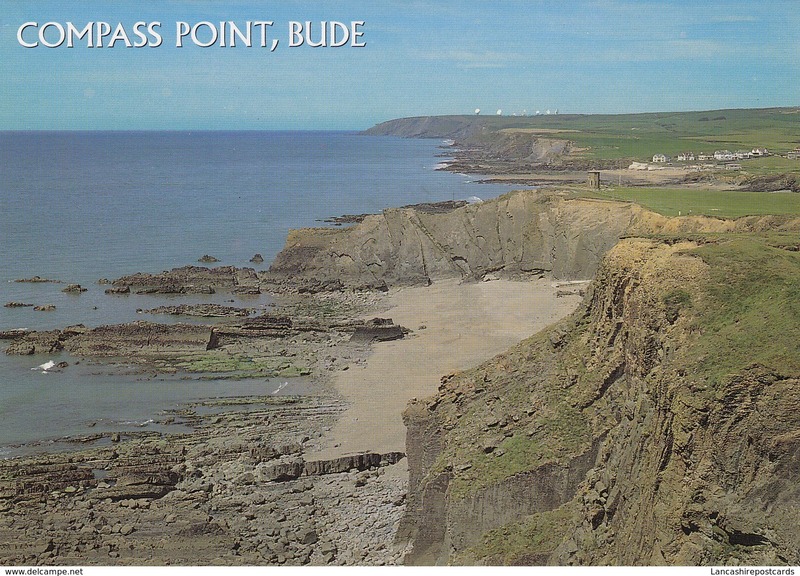 Small Multi View Post Card of Bude,Cornwall,K85. 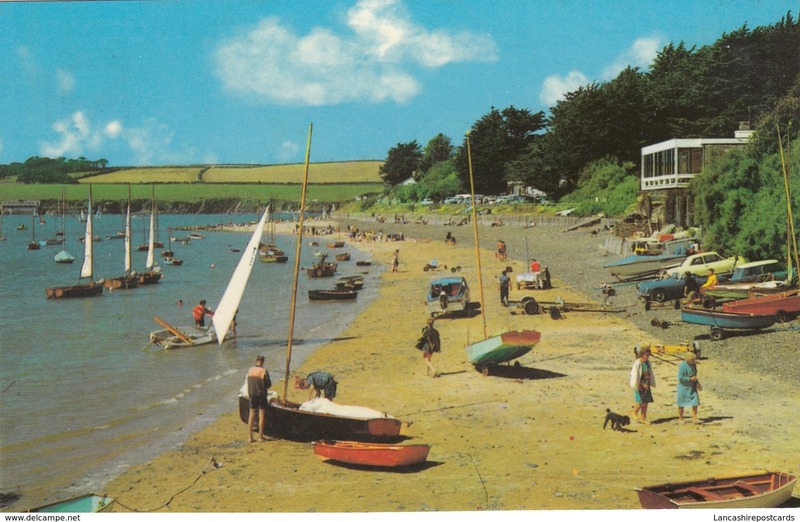 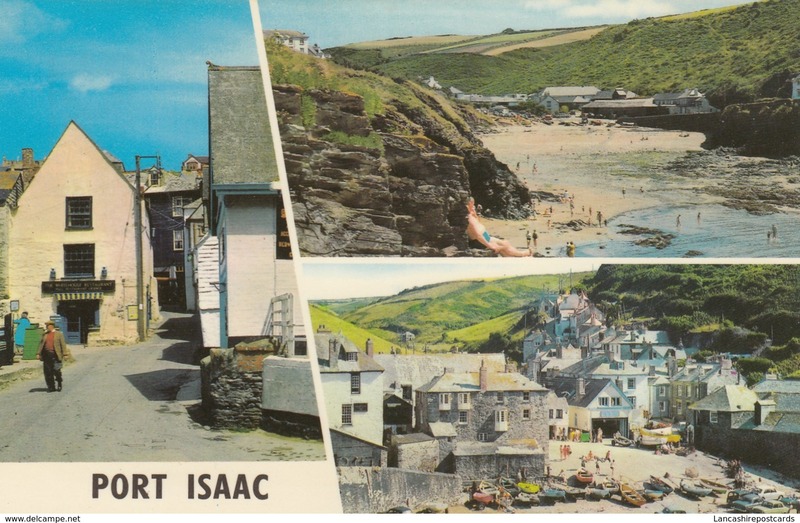 Small Multi View Post Card of Praa Sands,Cornwall,K84. 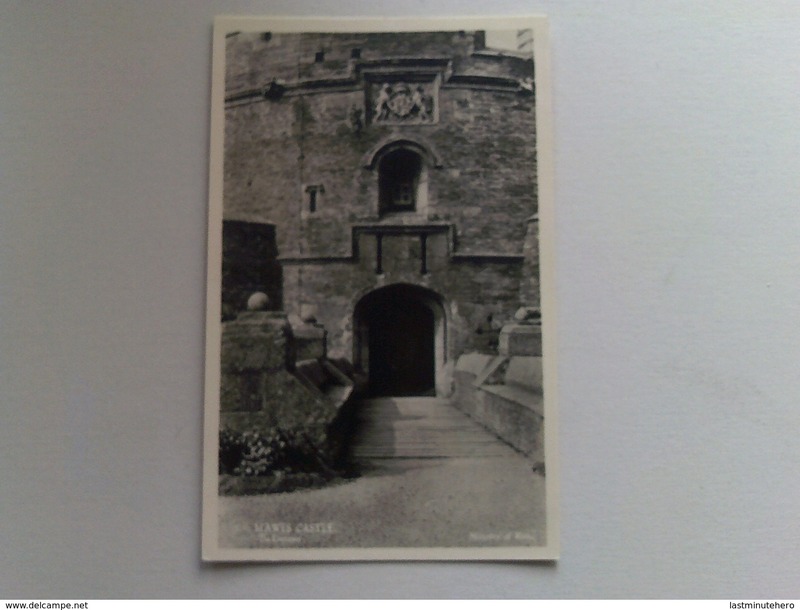 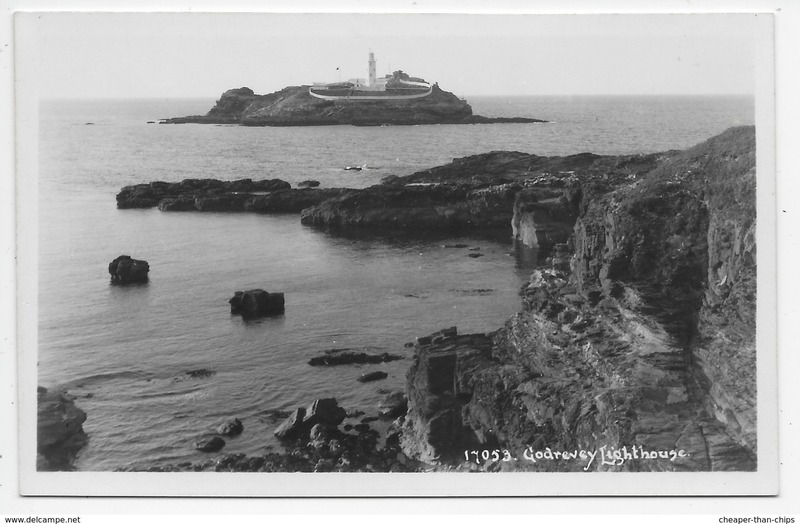 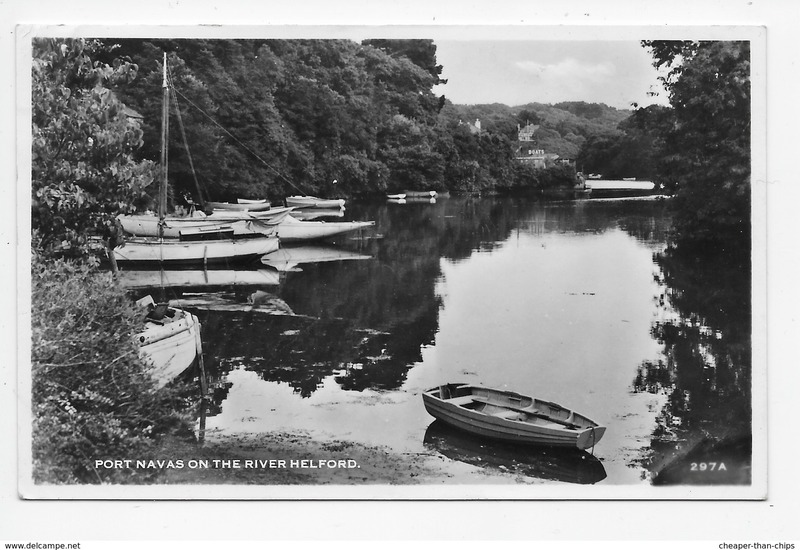 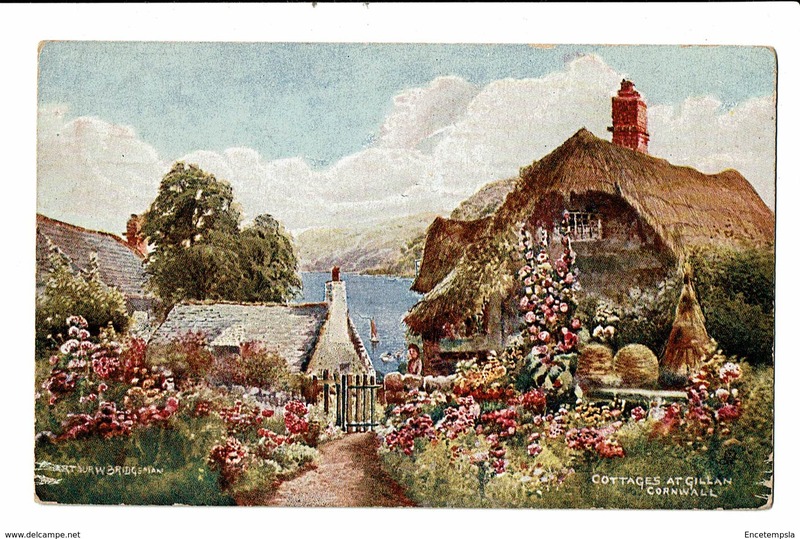 Small Multi View Post Card of Cornwall,K84. 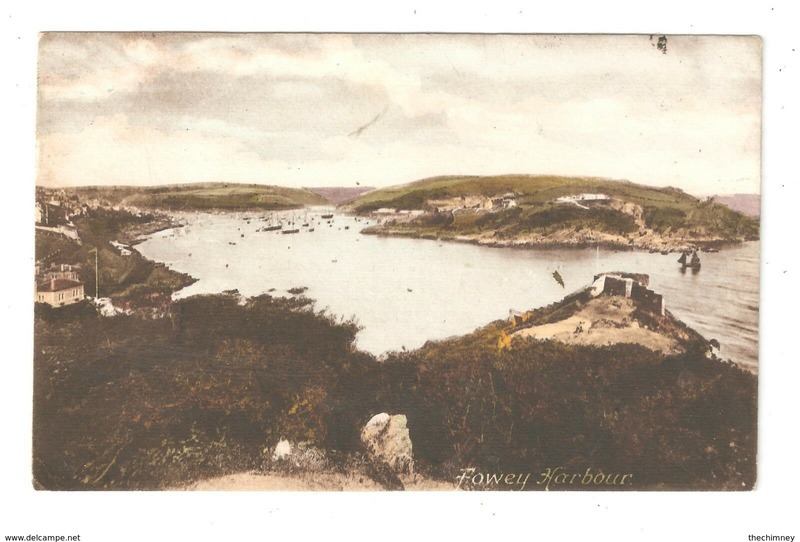 Small Multi View Post Card of Padstow, Cornwall,K84. 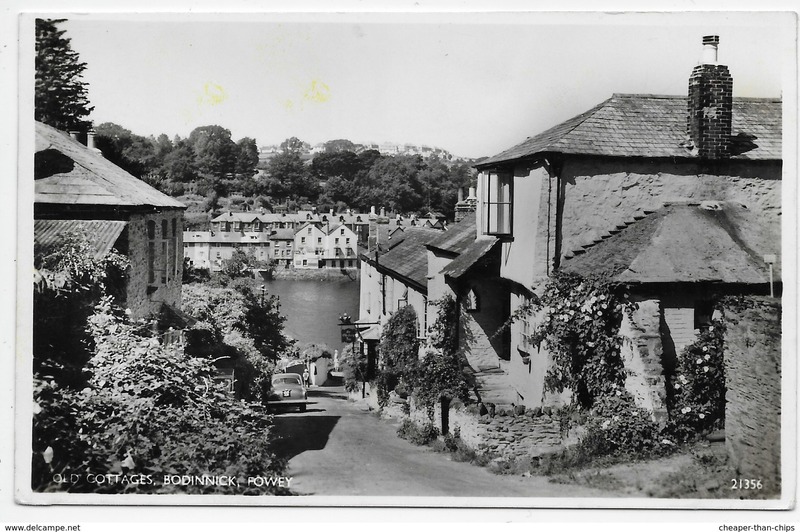 Small Multi View Post Card of Polperro,Cornwall,K84. 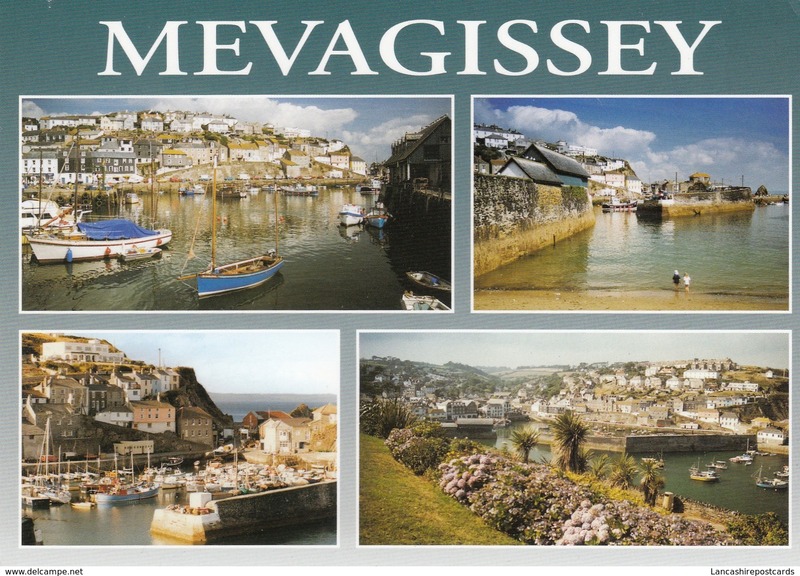 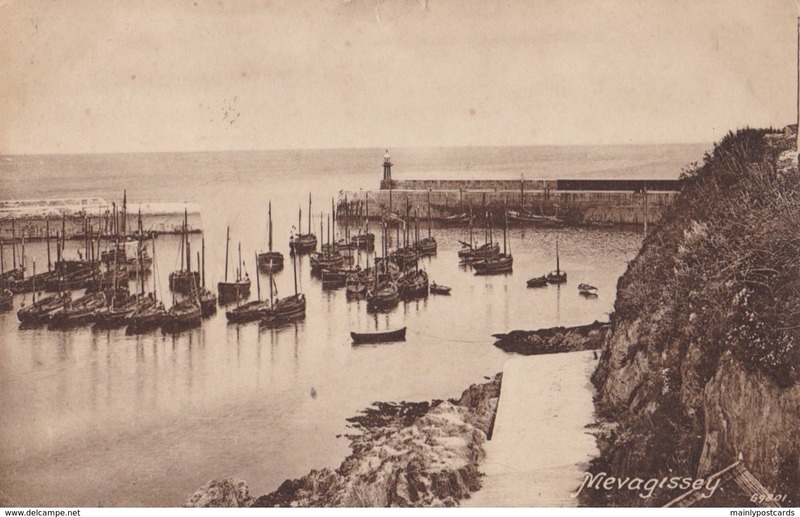 Small Multi View Post Card of Mevagissey,Cornwall,K84. 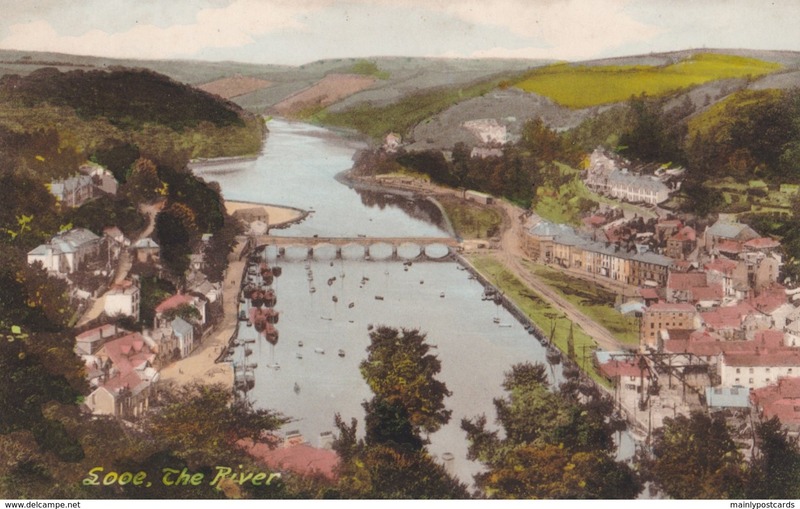 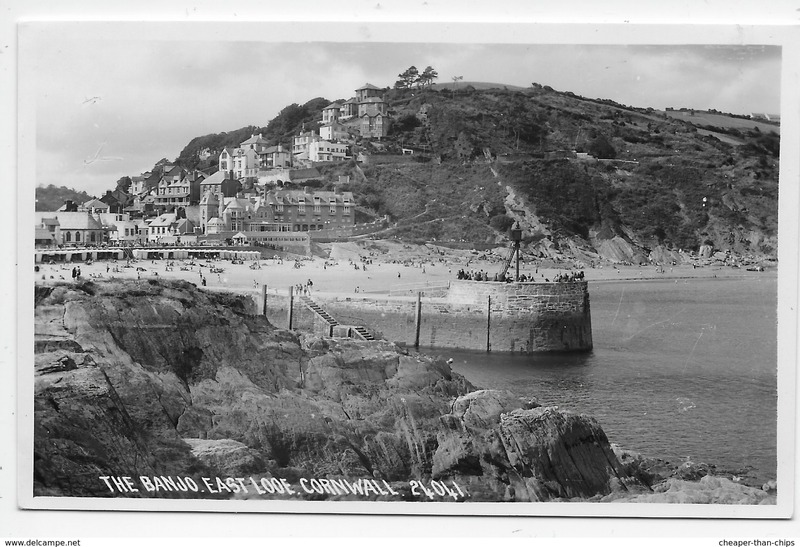 Small Multi View Post Card of Looe,Cornwall,K84. 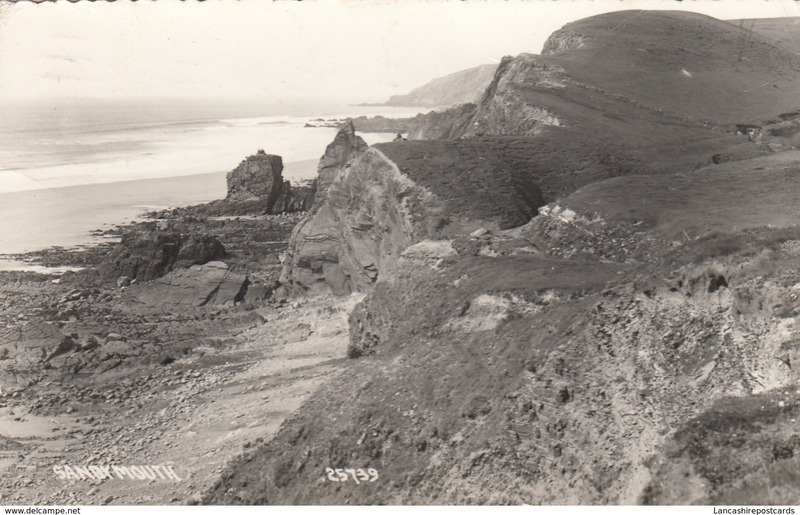 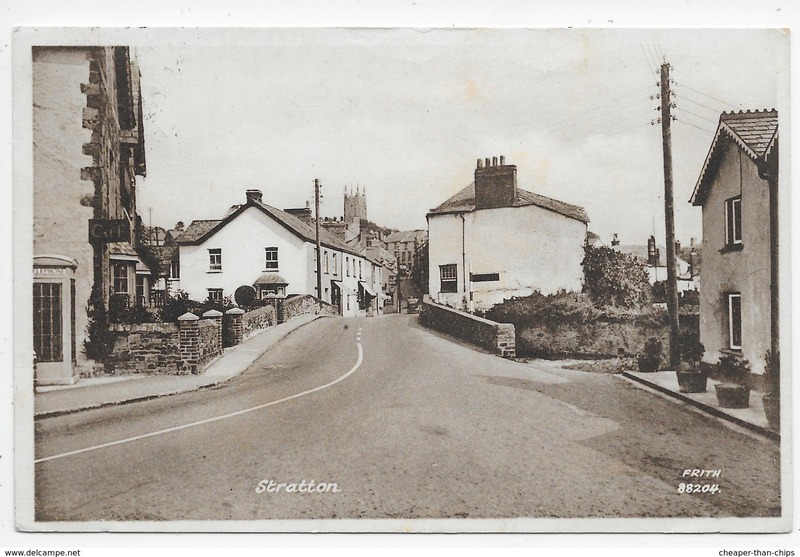 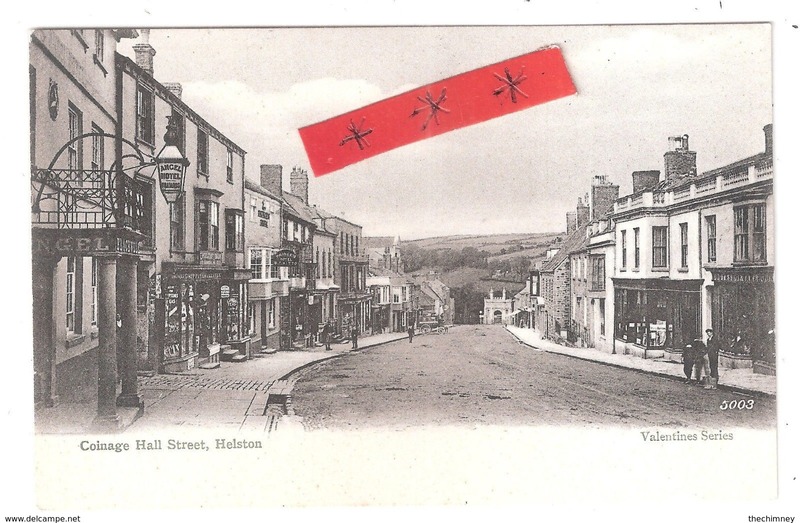 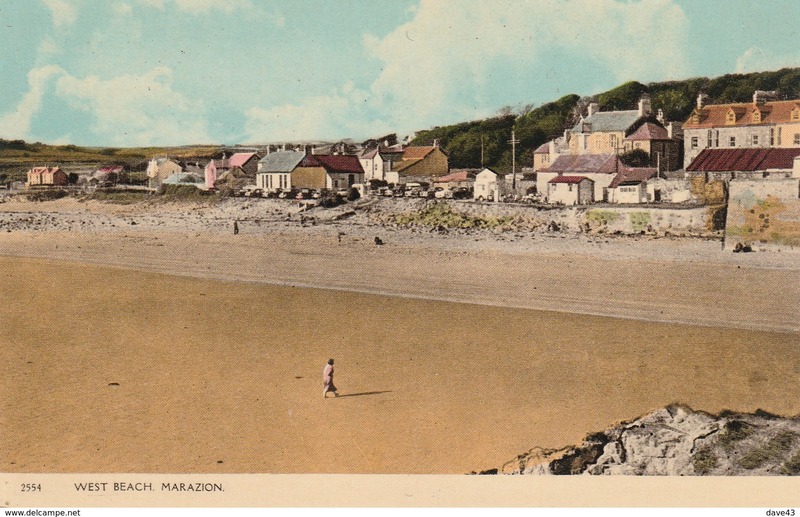 Small Multi View Post Card of Bude Stratton,Cornwall,K84. 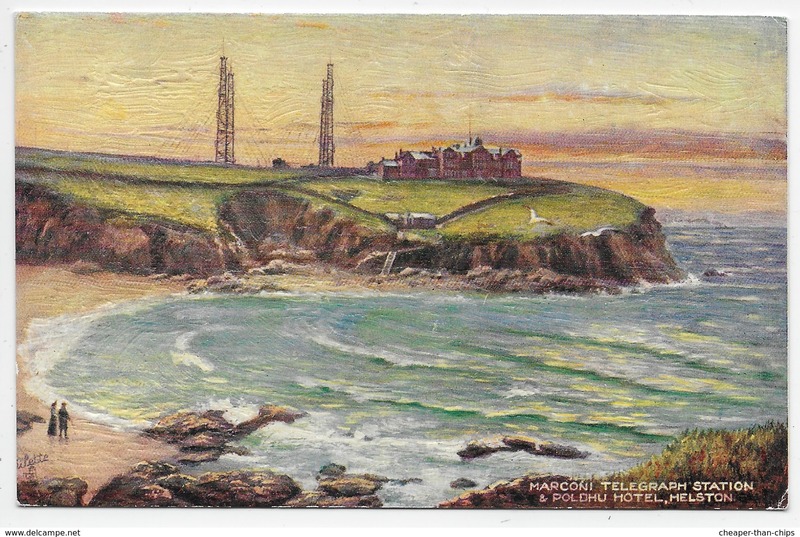 Small Multi View Post Card of Polzeath, Cornwall,K82. 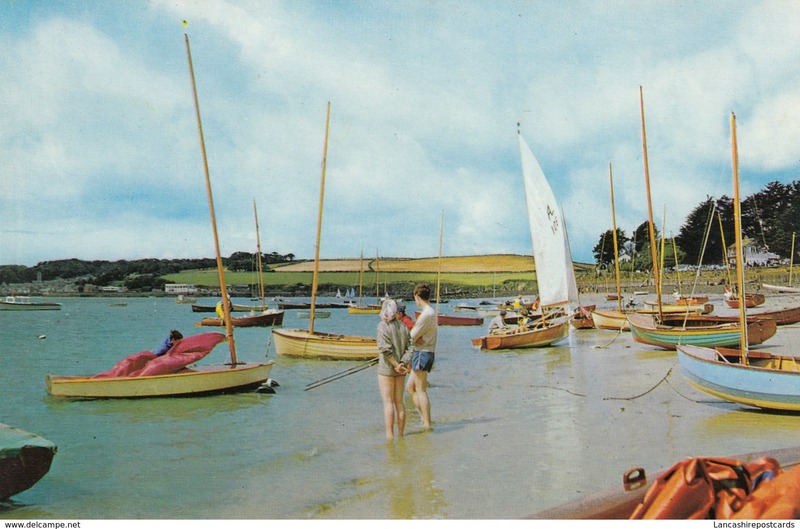 Small Multi View Post Card of St Mawes, South Cornwall,K82. 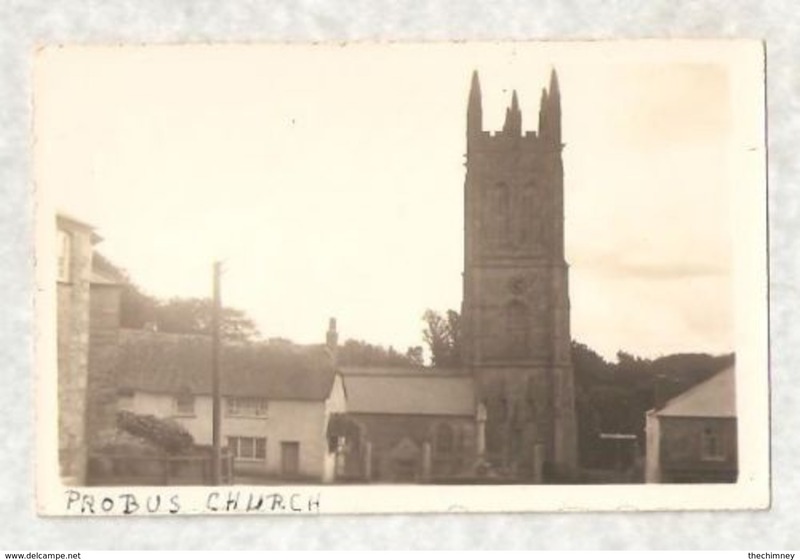 Small Multi View Post Card of Around Truro,Cornwall,K82. 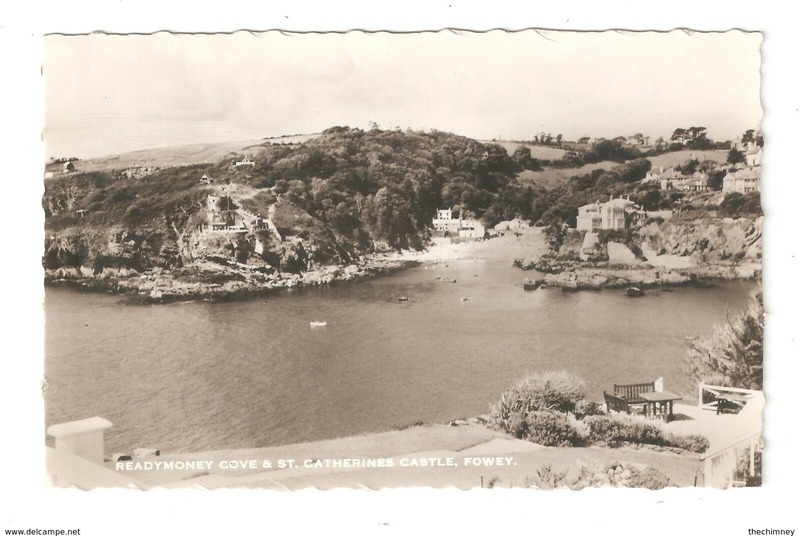 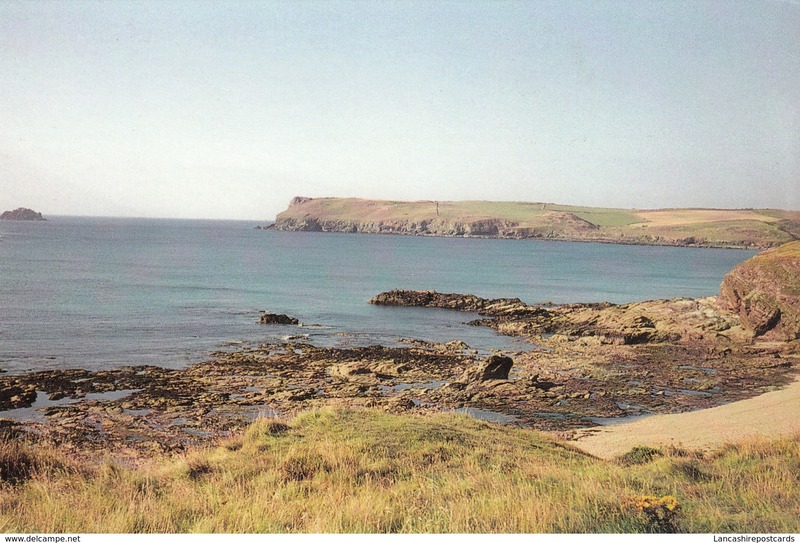 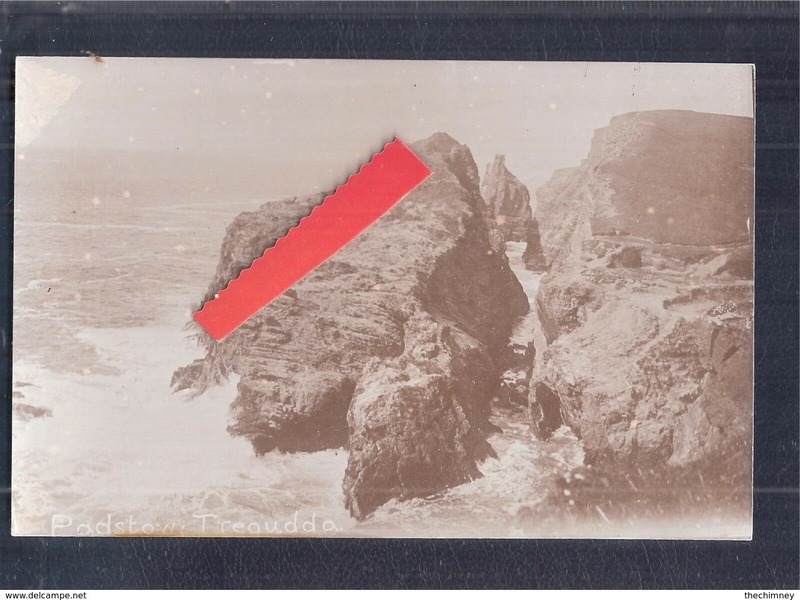 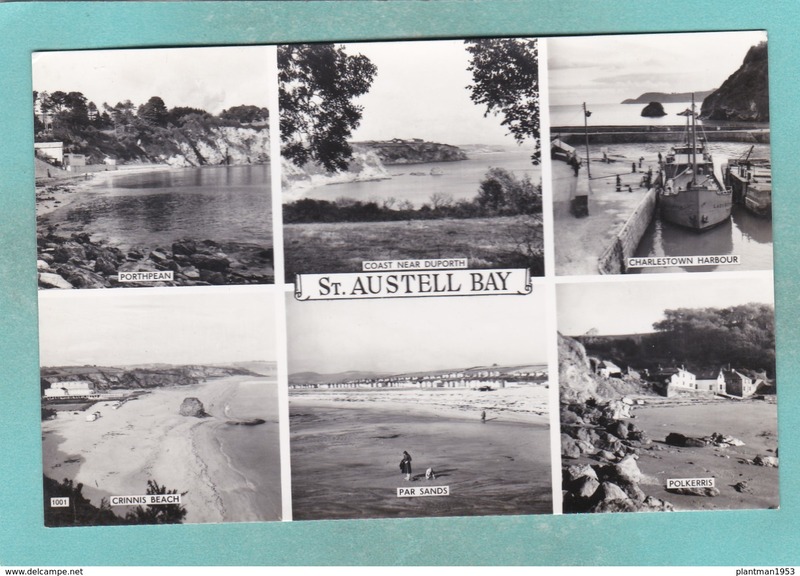 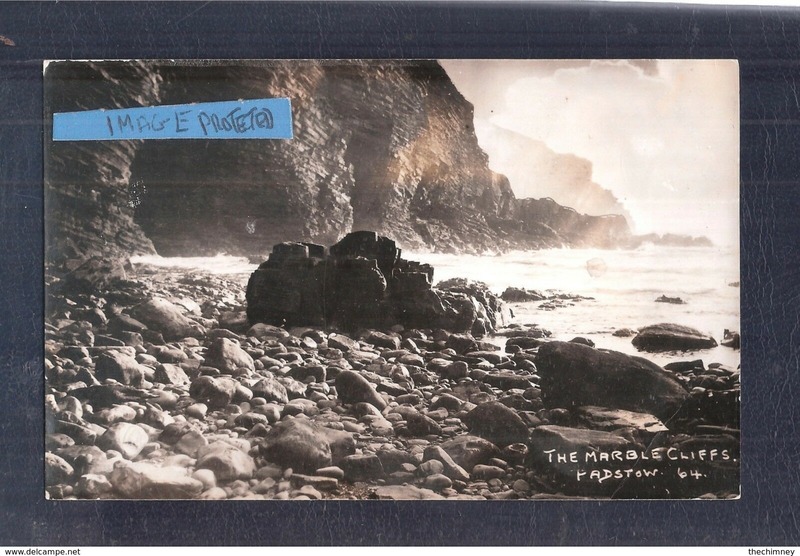 Small Multi View Post Card of St Austell Bay, South Cornwall,K78. 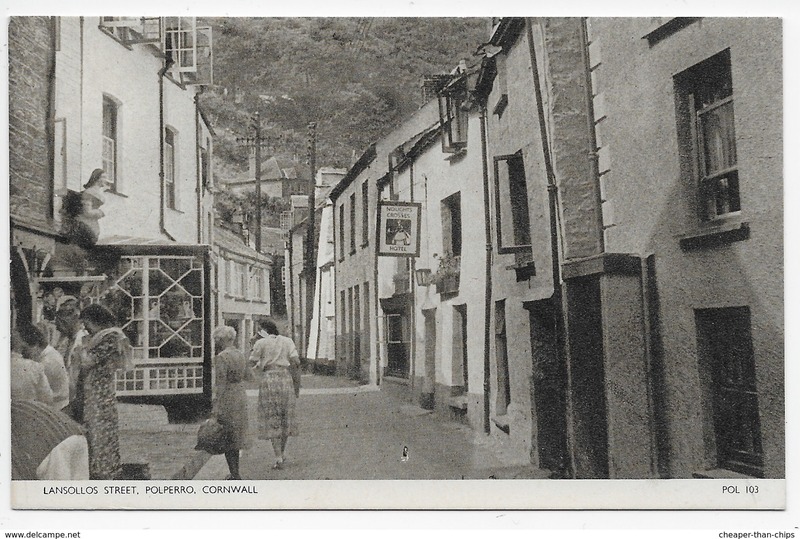 Small Multi View Post Card of Polperro,Cornwall,K72. 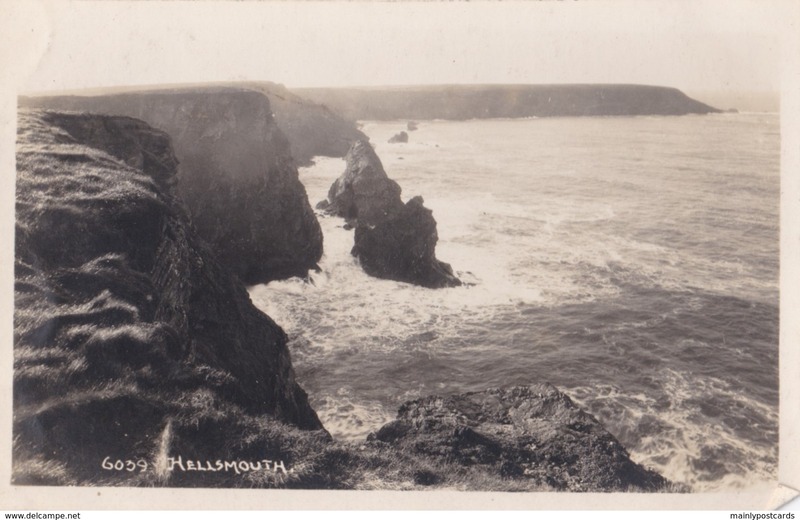 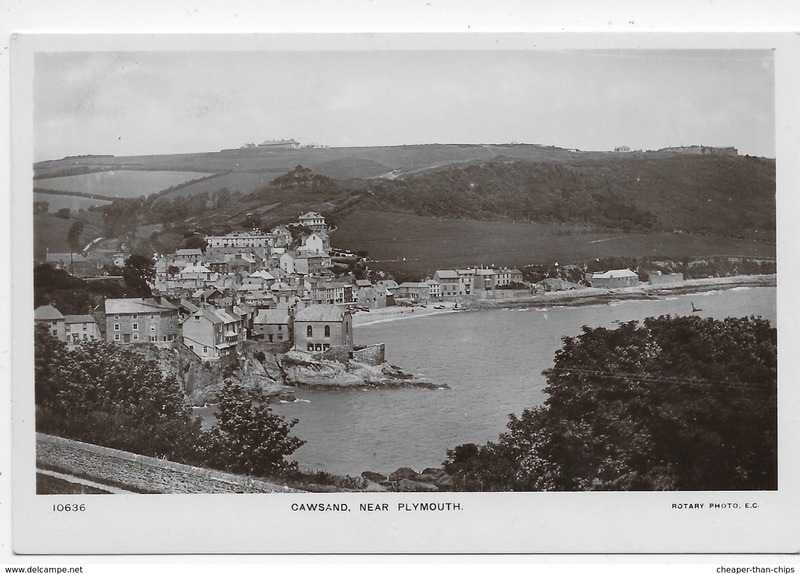 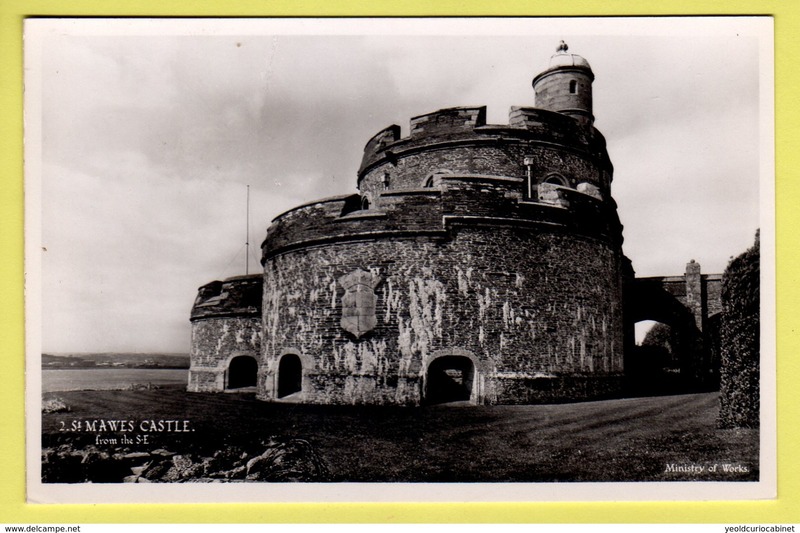 Small Multi View Post Card of South West Cornwall,K72. 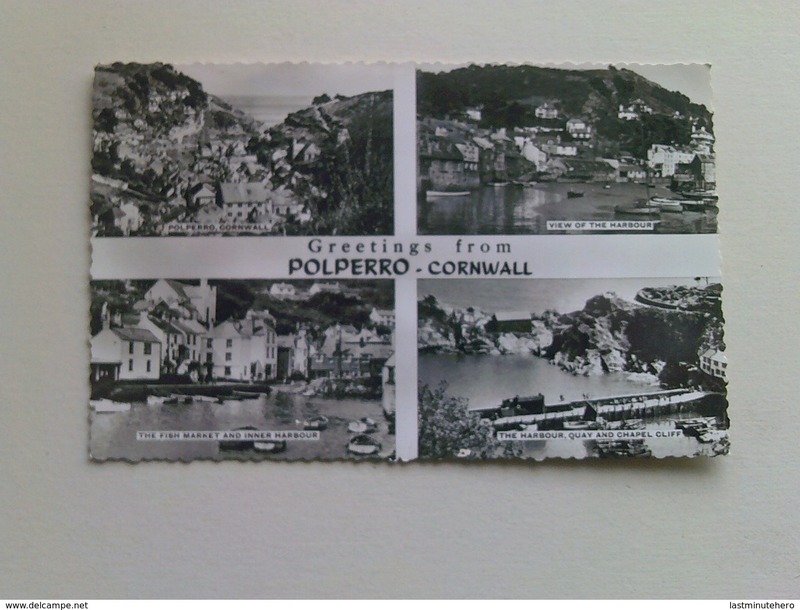 Small Multi View Post Card of Polperro, Cornwall,K72. 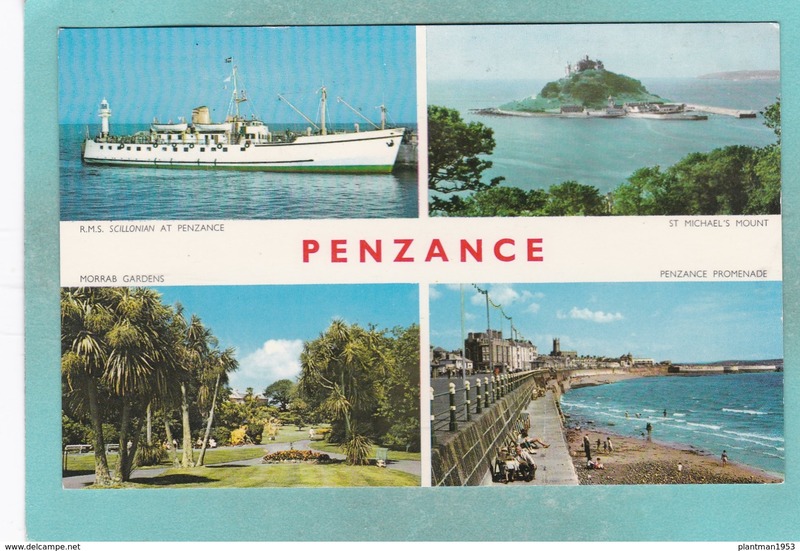 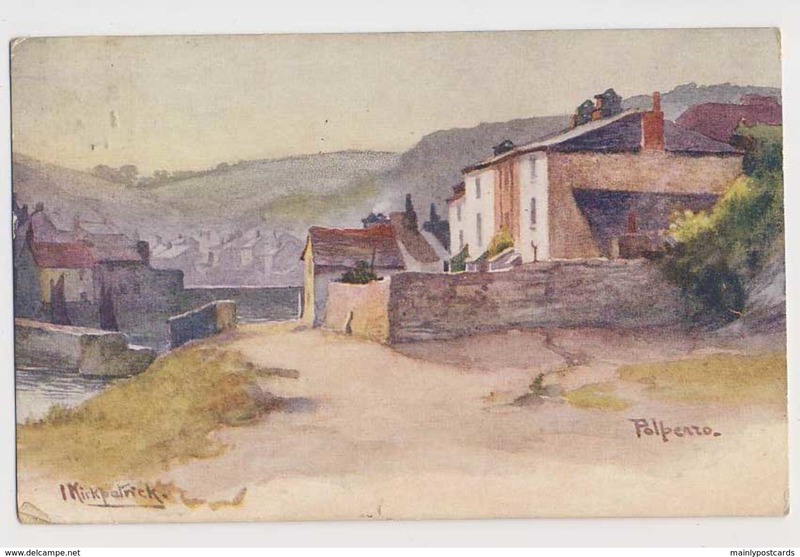 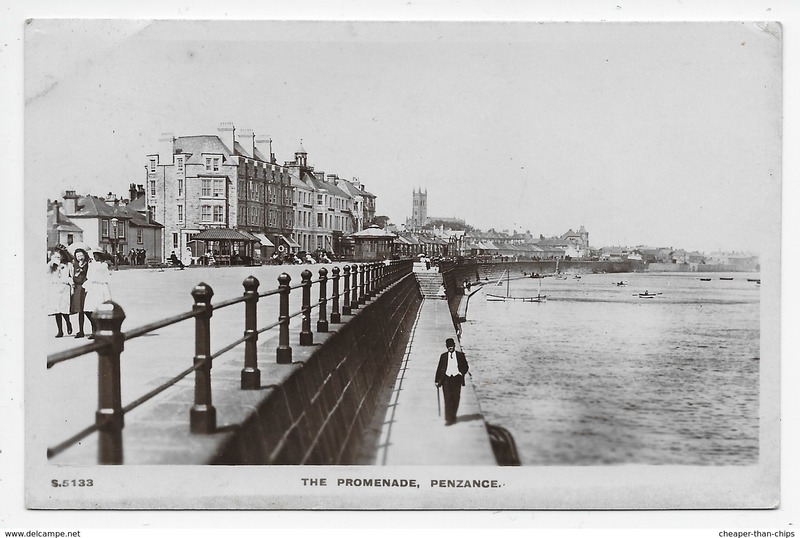 Small Multi View Post Card of Penzance, Cornwall,K72. 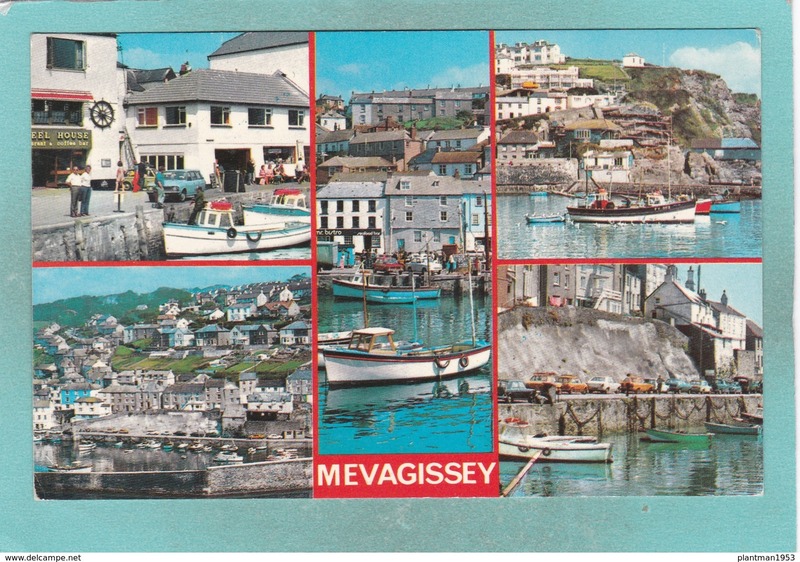 Small Multi View Post Card of Good Luck from Mevagissey, Cornwall,K72. 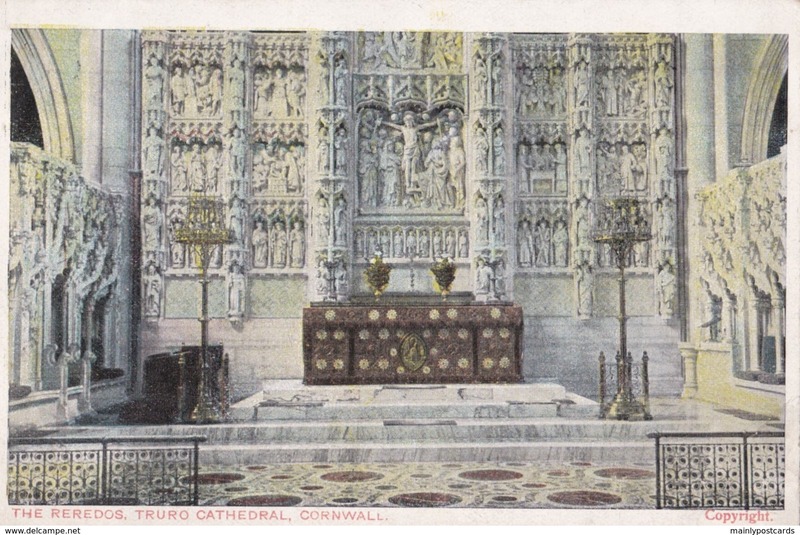 Small Multi View Post Card of Truro, Cornwall,K72. 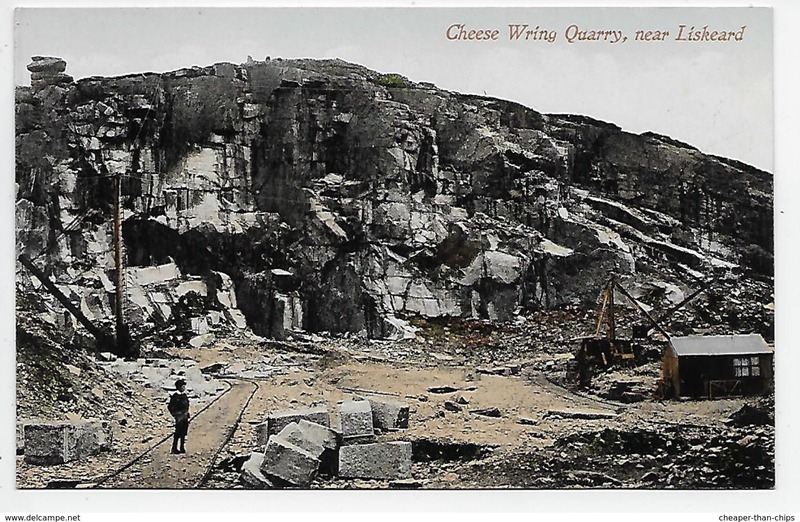 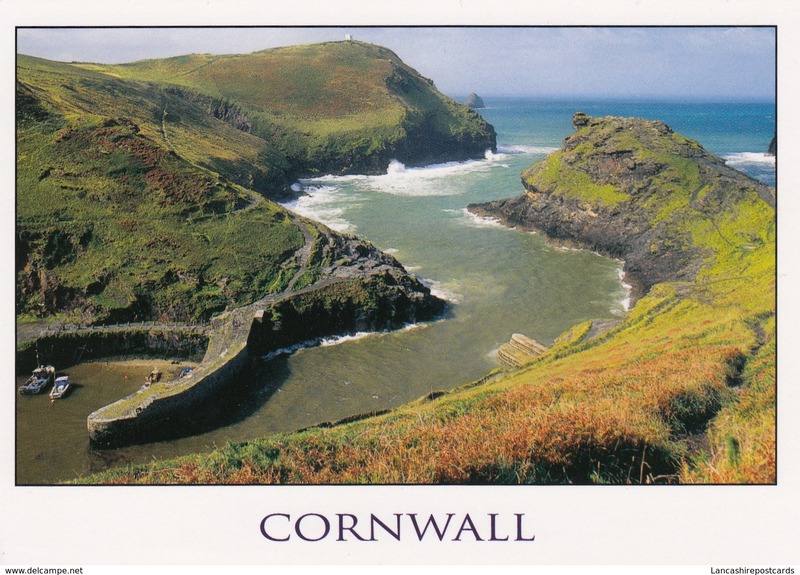 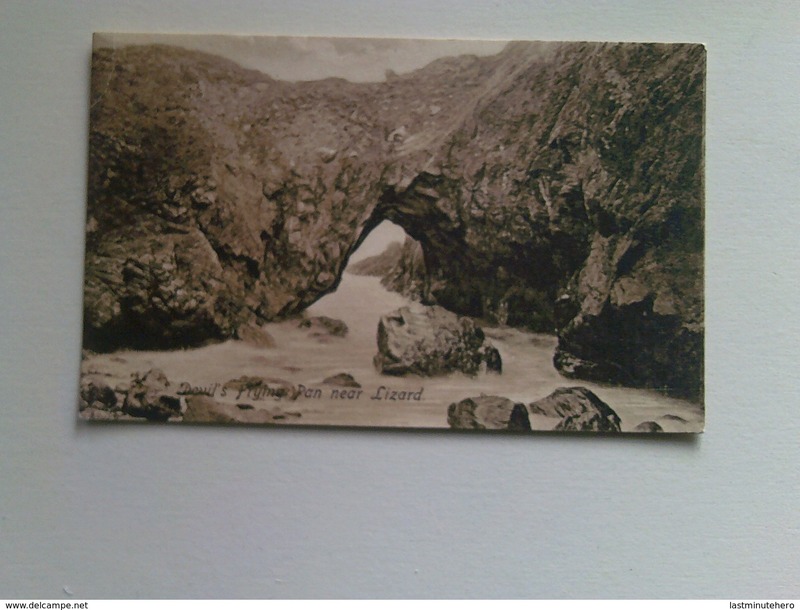 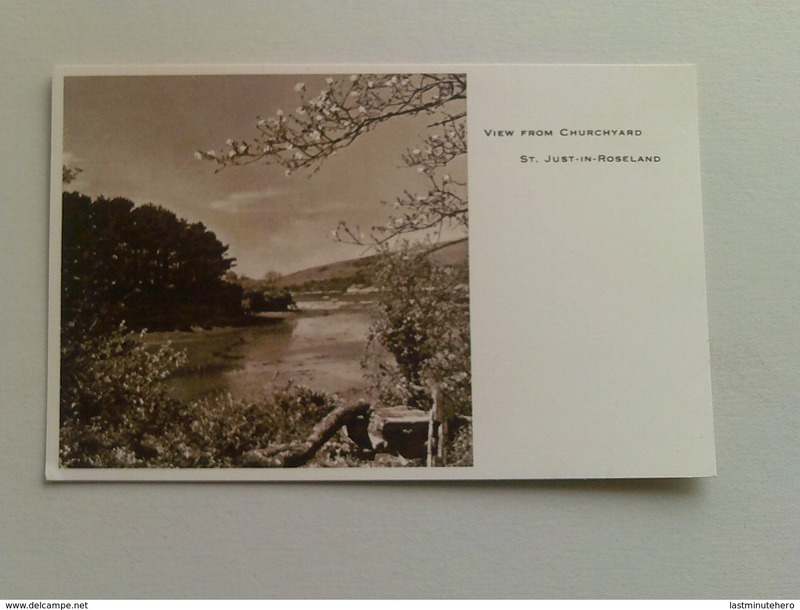 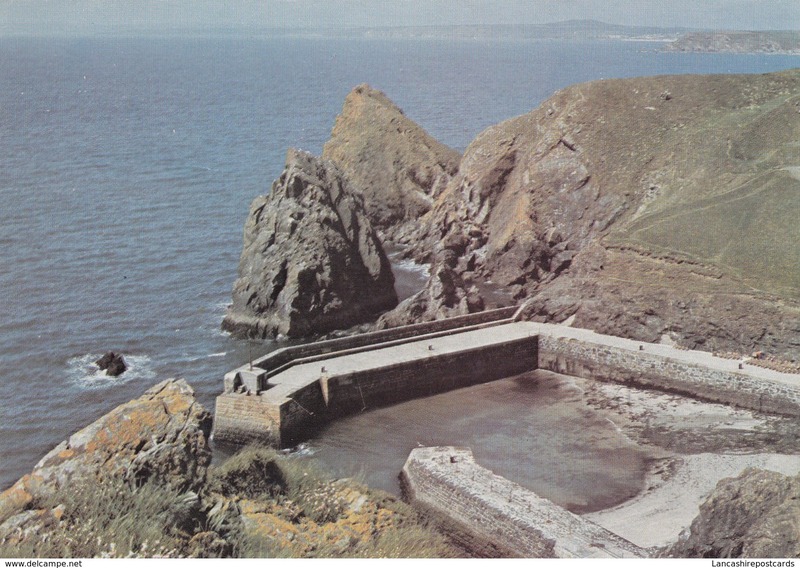 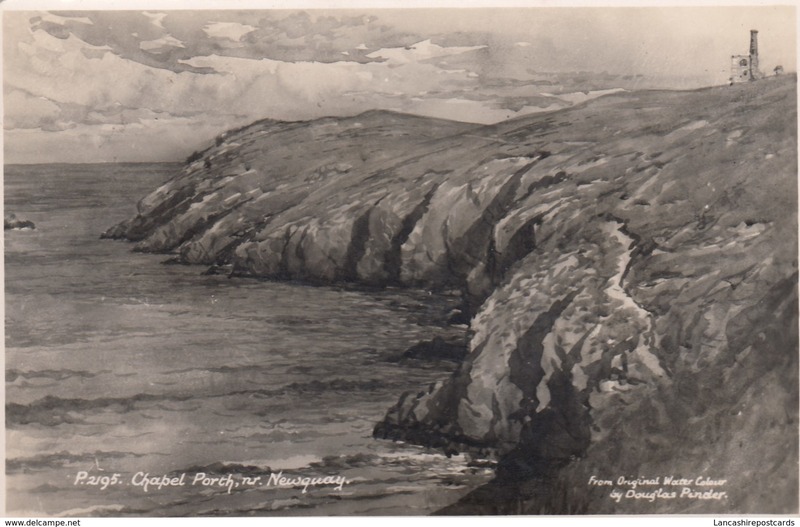 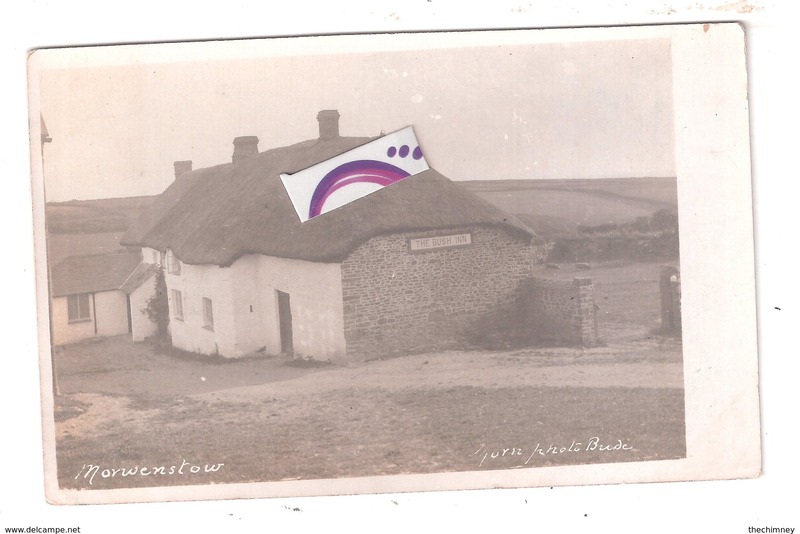 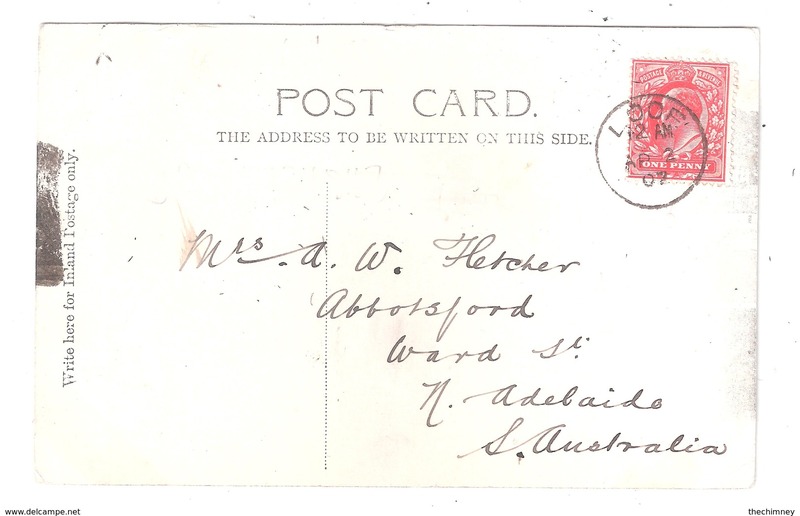 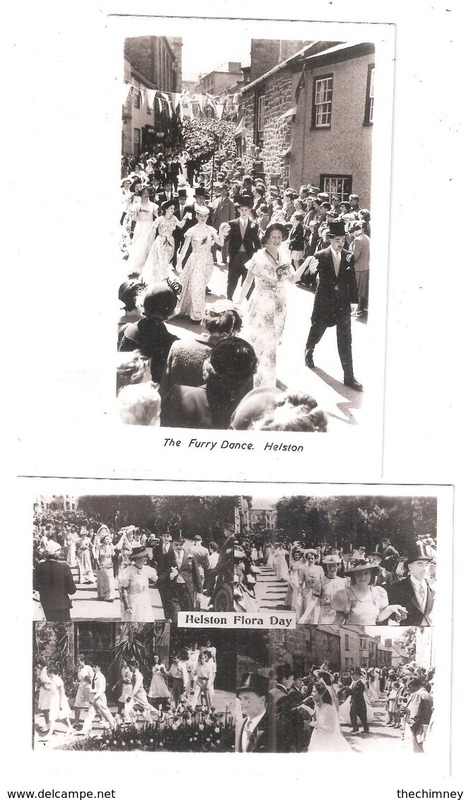 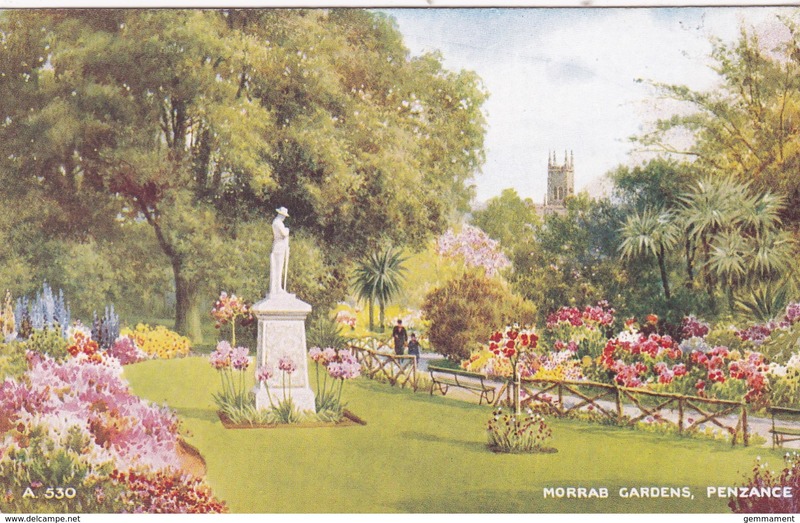 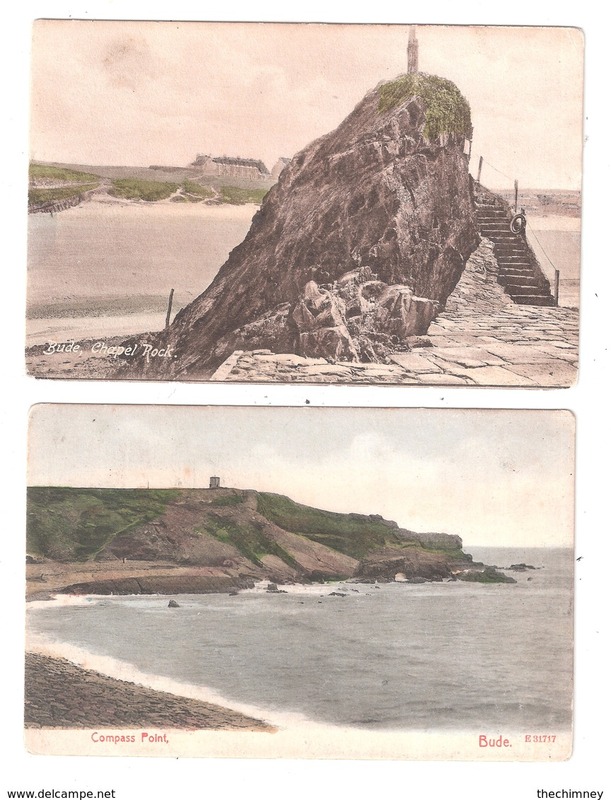 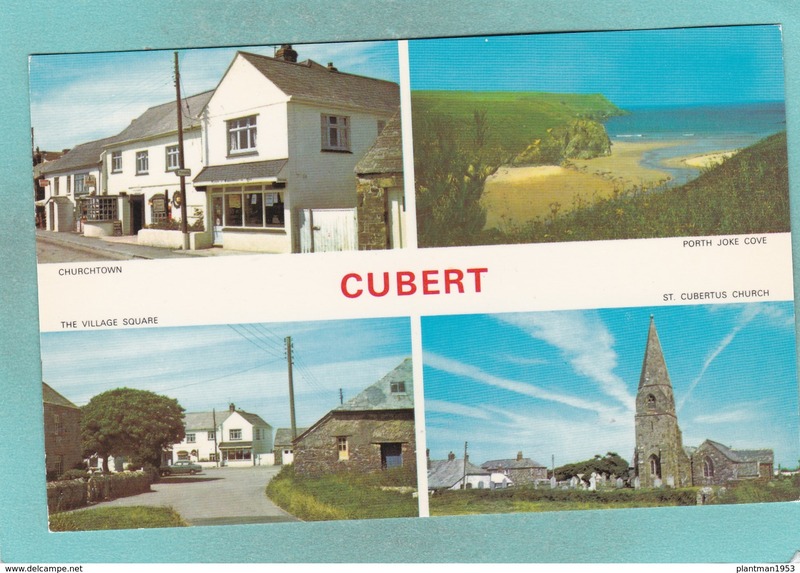 Small Multi View Post Card of Greetings from Cornwall,K70. 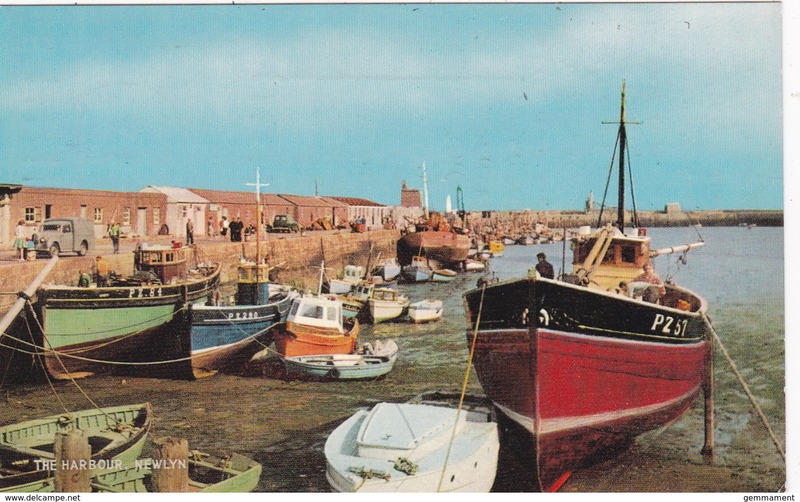 Small Multi View Post Card of Newlyn and Mousehole,Cornwall,K70.